Here it is all about relaxation; in summer you can enjoy a refreshing drink or a light lunch alongside the swimming pool and during winter cuddle up under a blanket in front of the fireplace in the lounge, reading a book and enjoying a glass of sherry. Breakfast is served either on the patio overlooking the picturesque mountain scenes or in the dining room. 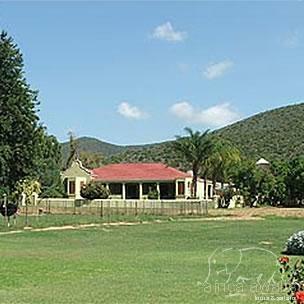 Our setting is ideal for travellers exploring the area, we are within a radius of 30km from the Cango Caves, Cango Wildlife Ranch, Buffelsdrift Game Lodge, Cango Ostrich Show Farms and the untamed Meerkats. 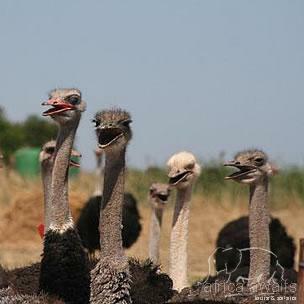 Visitors stroll for hours on the farm – enjoying the spacious environment and fresh country air. We offer the ideal garden Function & Wedding Venue that can host 60 people. Come and have a memorable experience. 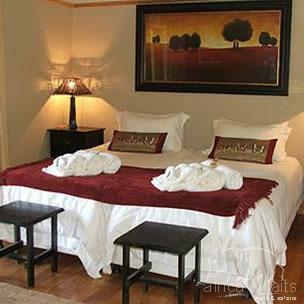 With your holiday, safari or business trip from in to Schoemanshoek Country Manor in The Garden Route.